LARRS urgently needs volunteers to read and produce our weekday live broadcasts! 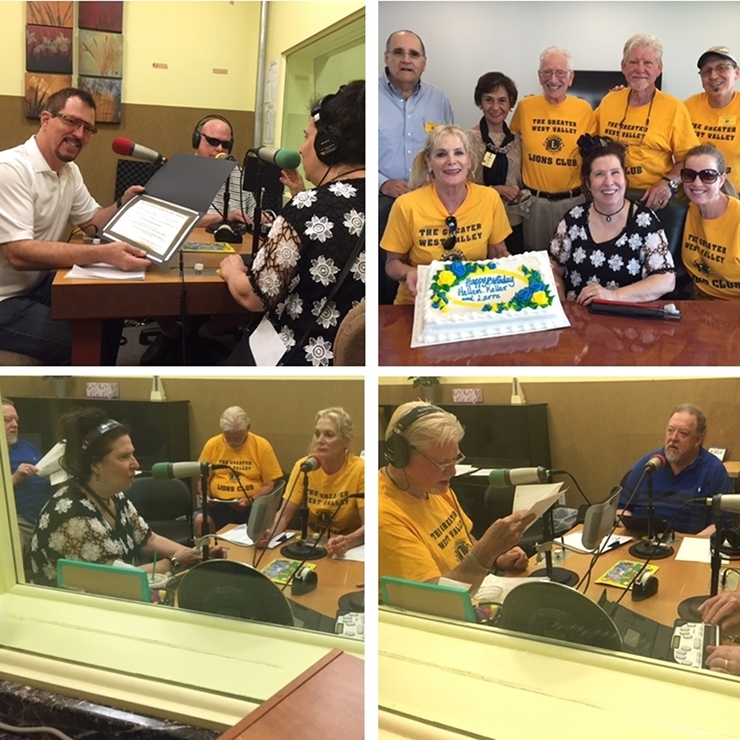 The Los Angeles Radio Reading Service (LARRS), a radio station that broadcasts newspapers for those who are blind or print–impaired, urgently needs volunteers to read and produce the weekday live broadcasts. These programs are often the only access our listeners have to a newspaper. If you have a friendly voice, like to read, love to speak or just like to help others and can spare two to three hours a week to prepare the material and read it on the air, we encourage you to call us now. Please call (818) 345–2874 and ask for Jolie Mason. Also needed are engineers to run the broadcasts. Experience in broadcast engineering is not required. A short, easy training period at the station’s Canoga Park studio is all it takes to enable you to bring the news, columns, editorials, comics, and other features of the newspaper to the radio audience. Are you interested? You will be working with bright, energetic and dedicated people. If you can volunteer your services or would like more information, please call (818) 345–2874. Thank you to all of our amazing volunteers for making our Helen Keller Birthday Bash a rousing success!